Triglycerides are molecules made of three fatty acids bound to glycerol, a sugar alcohol. Fatty acids are long hydrophobic chains of hydrogen and carbons that repel water. Triglycerides do not have to be the same three fatty acids, but can be mixed and matched. For example in butter, oleic acid (32%), myristic acid (20%), palmitic acid (15%) and searic acid (15%) make up the greatest percentage of the fatty acids . 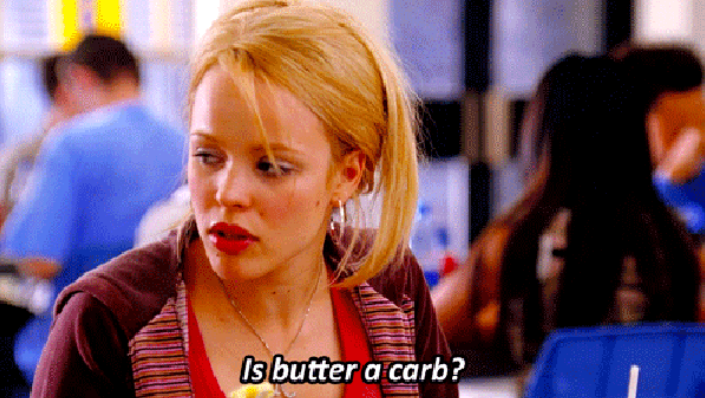 In addition to all these lipids, surprisingly, butter contains water. While oil and water don’t normally mix, in butter, tiny microscopic water droplets are dispersed within the fat. This is commonly known as a water-in-oil emulsion. An emulsion is any mixture of two liquids that don’t usually mix. 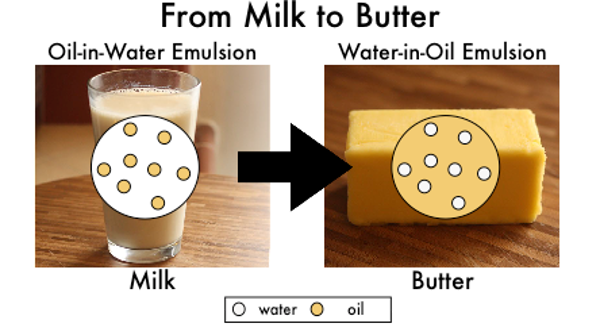 The opposite of a water-in-oil emulsion would be an oil-in-water emulsion in which oil droplets are entrapped within water. The phospholipids organize themselves in a thin layer so that the water repelling hydrophobic portions are aligned with the fatty acid chains while the water loving hydrophilic heads interact with the milk liquid. This allows the fats to remain dissolved in the milk and float around like little water balloons. Milk Fat globule. (A) Diagram of the phosopholipid layer surrounding a fat globule . (B) Cryo-electron microscopy image of a fat globule . The scale bars are 0.1 μm. Now, that we have talked about the structure of butter, how to get from cream to butter? (Remember: milk and cream are oil-in-water emulsions and butter is a water-in-oil emulsion.) The oil-in-water emulsion of the cream is reversed into a water-in-oil emulsion in butter. During the churning or mixing process of butter making, the fatty globules in the cream break open to release the entrapped fat molecules. 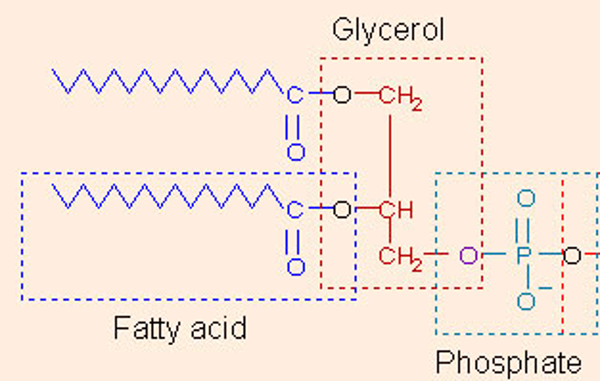 The hydrophobic fat molecules clump together and mix to form larger fat globules that coalesce into larger solid fat droplets. This processes pushes out the liquid portion and the solid portion becomes the butter. Since these types of fat molecules typically melt at temperatures of 30 to 41°C (86 to 106°F), this means that at cool temperatures below approximately 39°F (4°C), the remaining liquid gets trapped within the solid fat matrix and is unable to separate out of the butter . Below is a recipe for making your own homemade butter. You don’t need fancy equipment or churners like your ancestors used; a well-sealed glass jar works wonders. 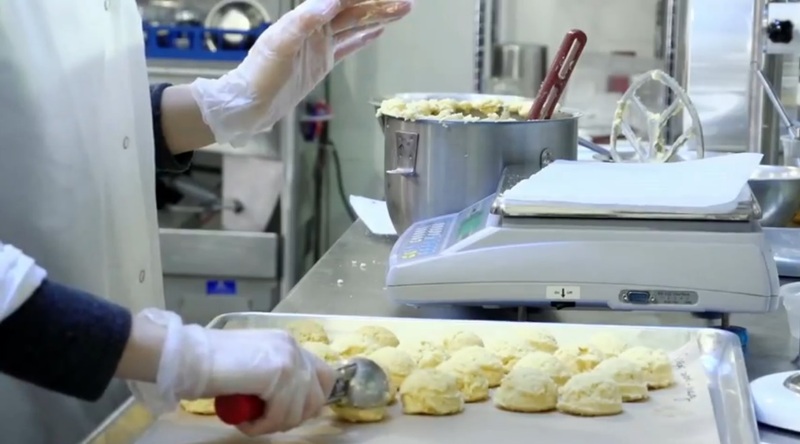 The shear forces generated by rigorous shaking are sufficient to convert your cream into butter. 1. Fill the jar about ¾ of the way to the top with the heavy whipping cream and close the lid. 2. Shake the jar for about 4-5 minutes until the cream begins to thicken. Shake longer if you wish for a thicker consistency. The shaking motion breaks down the fat globules. The membranes surrounding each fat globule break, releasing the hydrophobic triglycerides. The triglycerides clump together and push away the hydrophilic liquid, the buttermilk. 3. Drain off the buttermilk and place butter in a small bowl. Knead the butter under cold running water to remove any remaining buttermilk. 4. Salt to taste. Form butter into a ball or log. Serve immediately or refrigerate. 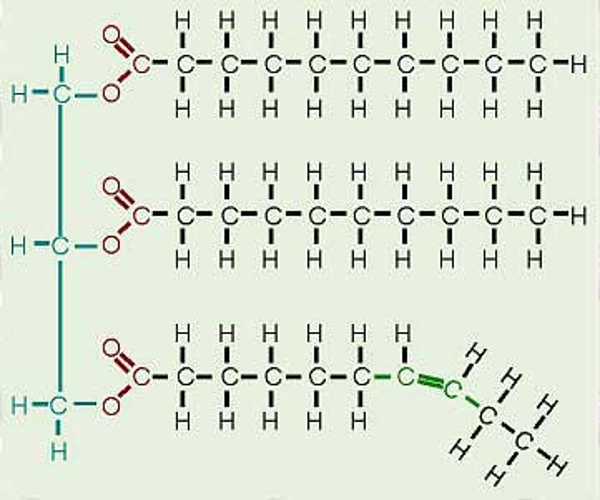 General Chemistry Online: What is the chemical structure of butter? 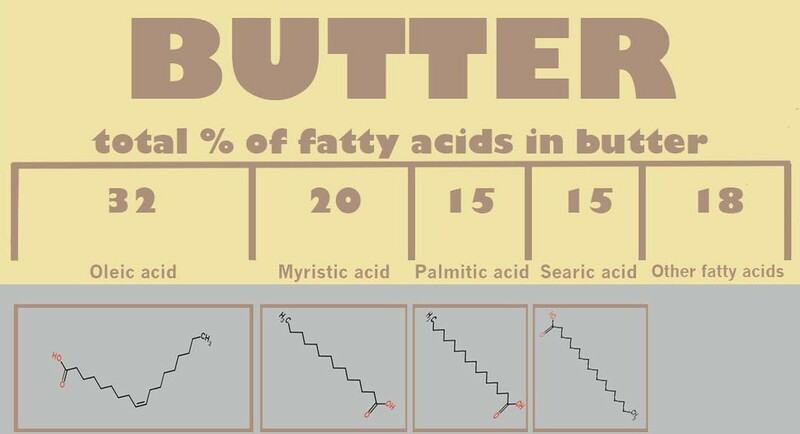 Fatty acids in butter. Percentage composition from Practical Physiological Chemistry, P. B. Hawk, O. Bergeim, Blakiston:Philadelphia, 1943. Gallier, S. et al. 2012. Structural changes of bovine milk fat globules during in vitro digestion. J Dairy Sci. 95(7): 3579- 3592. Robenek, H. et al 2006. 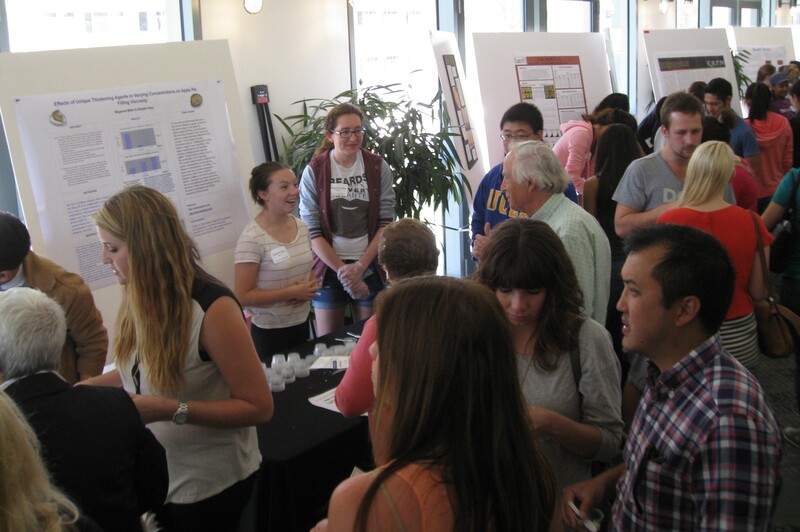 Butyrophilin controls milk fat globule secretion. PNAS. 103 (27): 10385-10390. 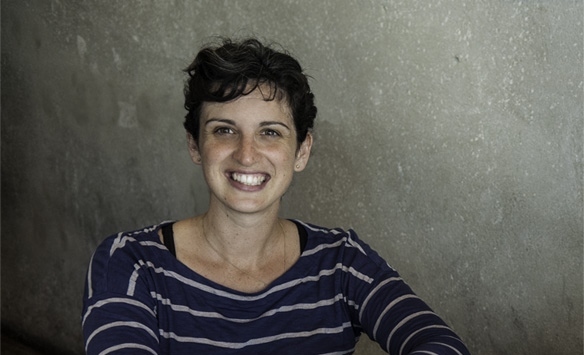 Zoe Nathan is the co-owner of several Los Angeles restaurants, including Huckleberry Bakery and Café and Milo and Olive. 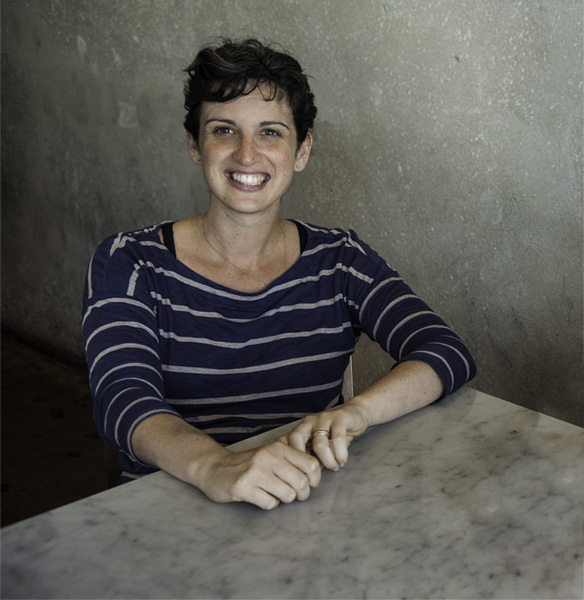 An avid baker, Zoe honed her craft at Tartine in San Francisco where she learned the value of using color as a flavor. 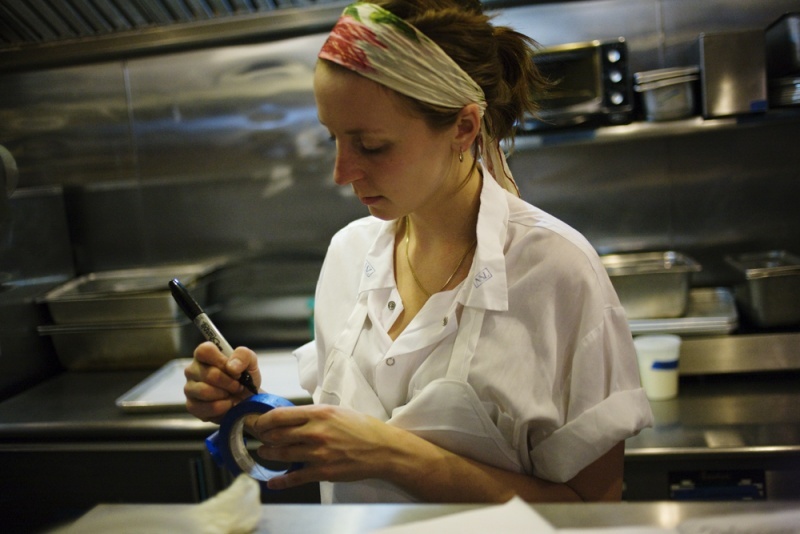 At her own restaurants, she has received widespread acclaim for her pastries. 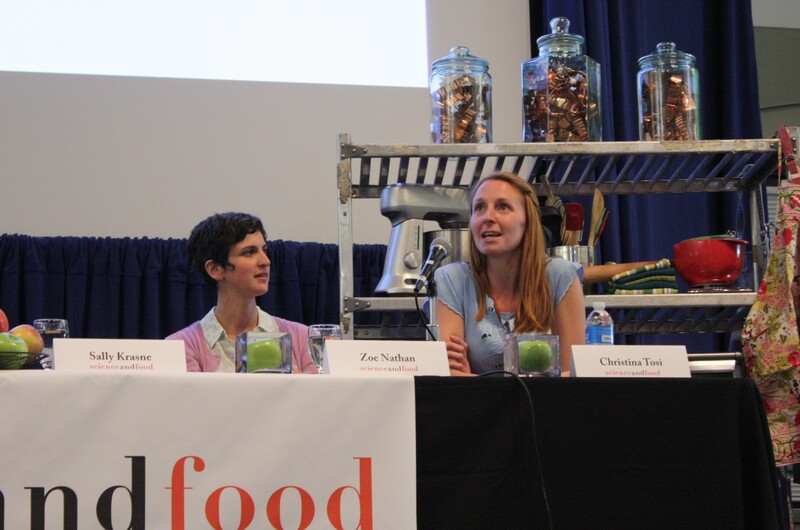 See Zoe Nathan speak at our next 2013 Science & Food public lecture! I wanted to do something with my hands and was searching for a way to express myself in a way that I could connect with people around me instantly. I loved being able to make something and have someone eat it right away and hopefully enjoy it and understand where I’m coming from. Plus it just makes me really happy! For me it’s the process of baking. Working with so few ingredients, and then deciding on different processes that will create totally different things to eat. That’s why I never worry about someone stealing a recipe from me, because at the end of the day, it’s not knowing what goes into baking something that makes it special, it’s how you bake it. Bread. For exactly the same reason as above. It’s all about process. That’s why I laugh when people say, “You can only make great Sourdough in San Francisco, or Bagels in New York,” but then I see people try with bad ingredients and a sloppy process. 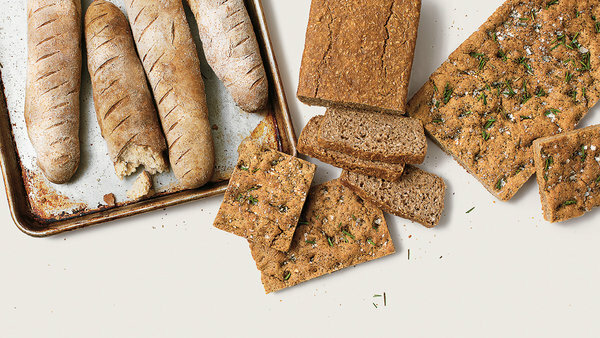 If you care enough you can make great bread anywhere. The concept I find the most important in baking is the process of caramelization. You can use all the right ingredients and even the right process, but if you don’t get the right caramelization and color on a bake good it simply doesn’t look or taste good. Eggs, kale, milk (I have a 2 year old), Dijon mustard, cream cheese. I’m not a big fan of modern science in cooking, but I’m super happy to have freezers so that I can freeze my scones and biscuits so that I can put the maximum amount of butter inside without having it leak out. I’m happy for convection ovens so my baked goods get that extra little jump. I’m happy for steam on my bread oven so my bread gets that nice shine. I’m also happy for bright lights so my bakers can come in at 3 a.m. and still feel safe! Salt is my all-time favorite ingredient. I have so many cookbooks that I love I can’t choose one. Honestly, I think it’s mostly negative. I think a lot of people eat processed foods because they’re easier to get because science has made them taste good and last a lot longer than it actually should. 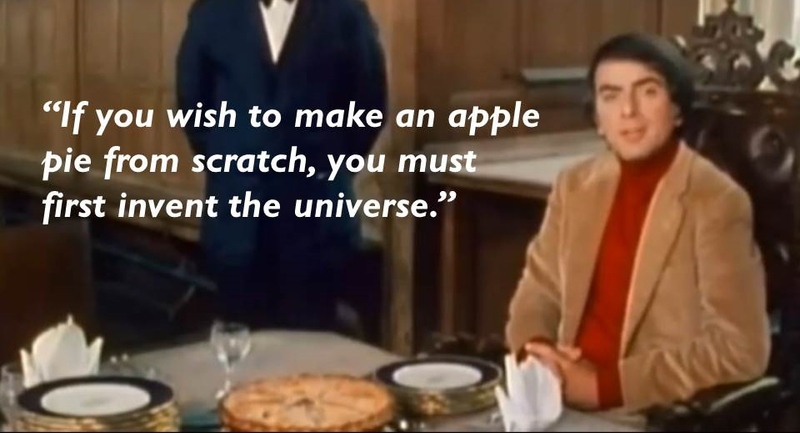 Because of all the big advancements in technology people are also used to getting what they want quickly, but good cooking is a patient thing, so I think fewer and fewer people know how to cook. 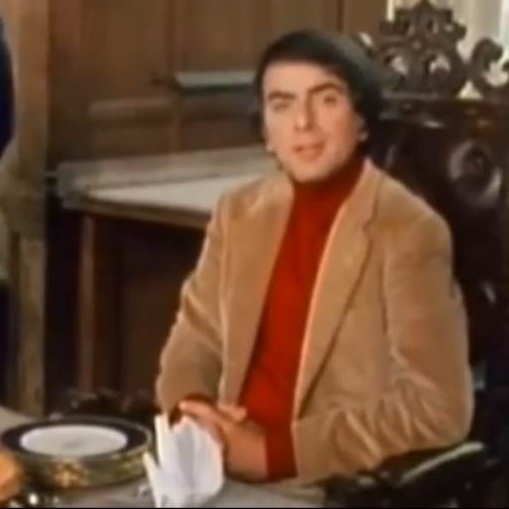 I also think young cooks who are obsessed with immersion circulators and cvap machines often don’t know how to cook a piece of meat on a grill or in a pan which is a shame because that’s how it tastes best. Leftovers from whatever my son hasn’t eaten and he eats pretty well. When I actually take the time to make it for myself it’s oatmeal cooked in homemade almond milk.